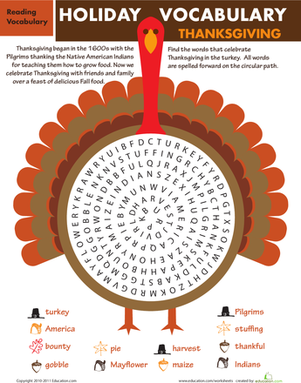 This turkey color-by-number will get your child excited about Thanksgiving! 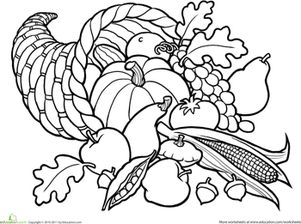 Get ready for the Thanksgiving holiday by decorating some beautiful coloring pages to hang on the refridgerator. This turkey color-by-number will make an excellent and colorful addition to the fridge door. In addition to being fun, this turkey color-by-number also gets kids to practice number recognition in a fun way.